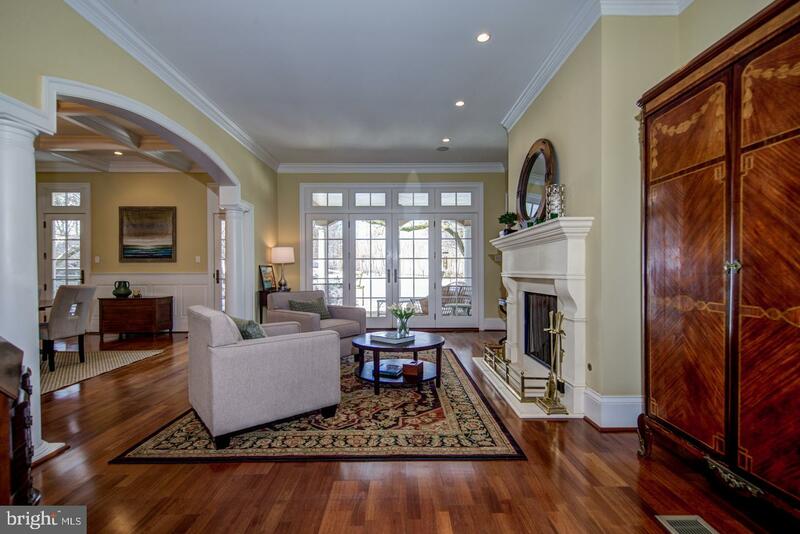 Is living on a golf course your dream? 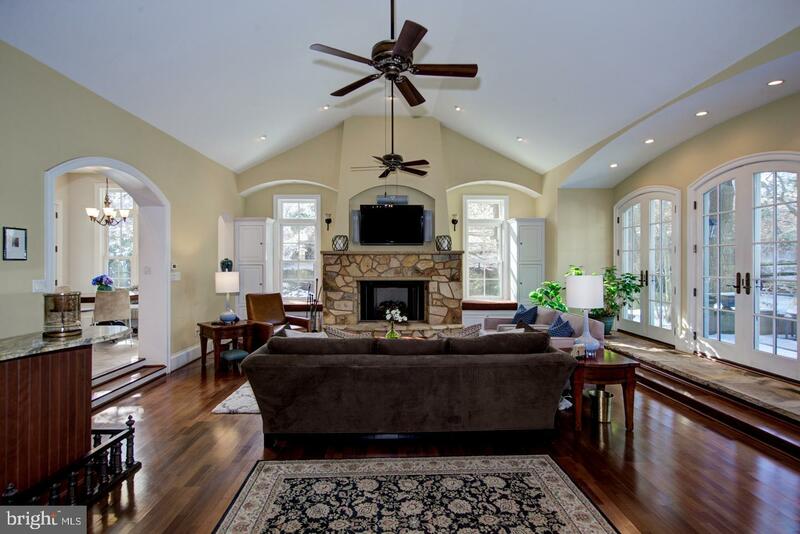 the time has come for you to take a look at this unique home on Philadelphia Country Club~s 3rd Fairway. 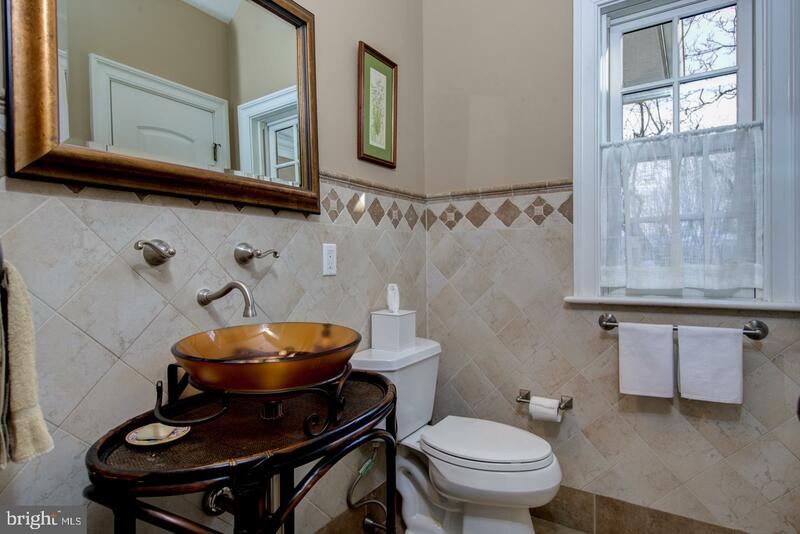 It was custom built for the current owner. 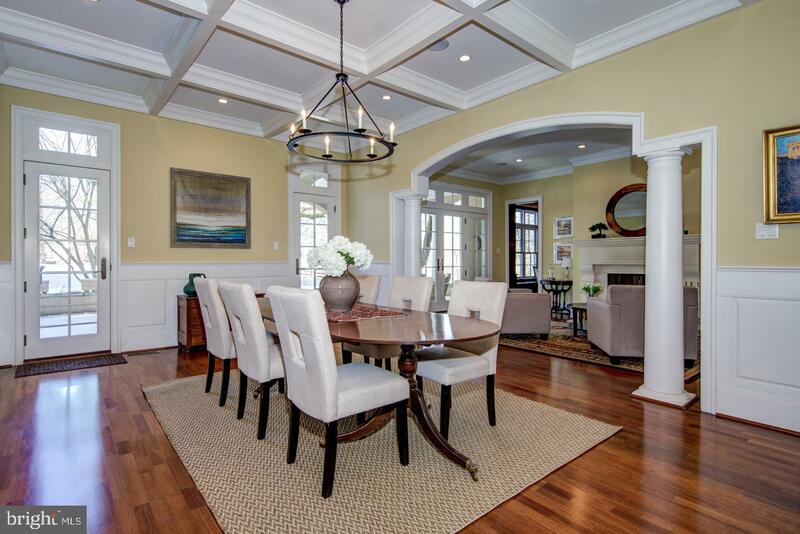 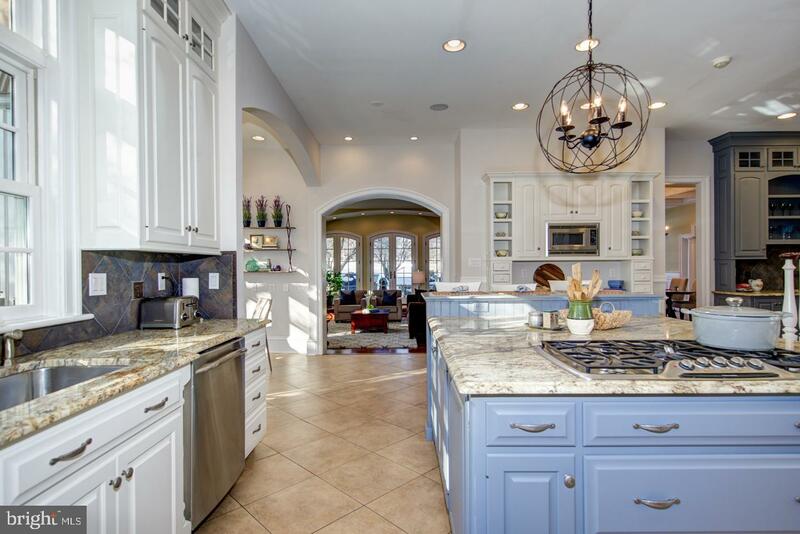 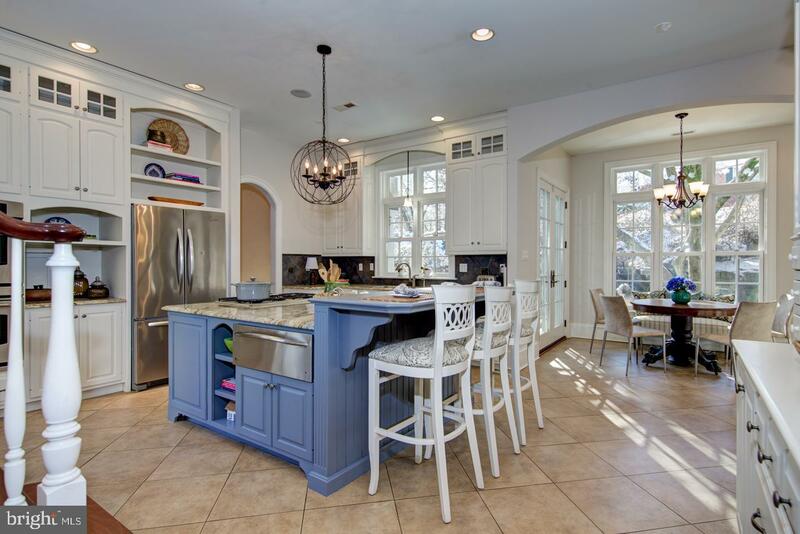 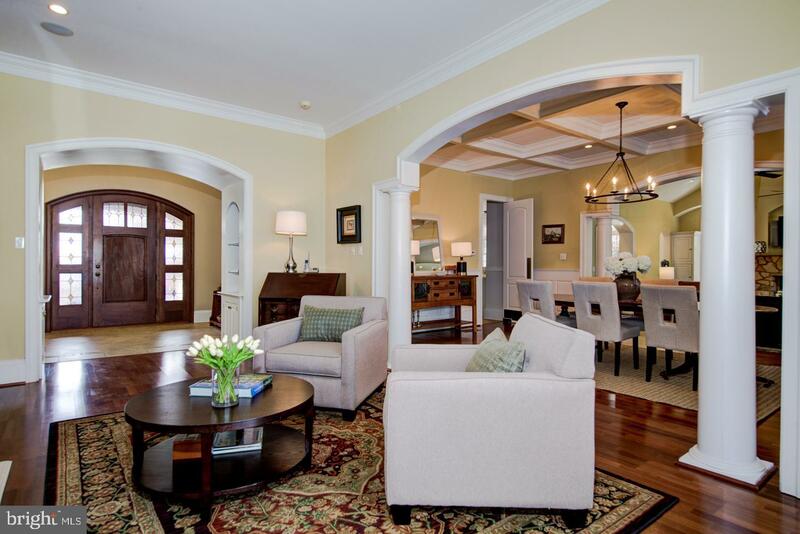 Its Open Floor Plan is conducive to today~s style of living and perfect for entertaining inside and out. 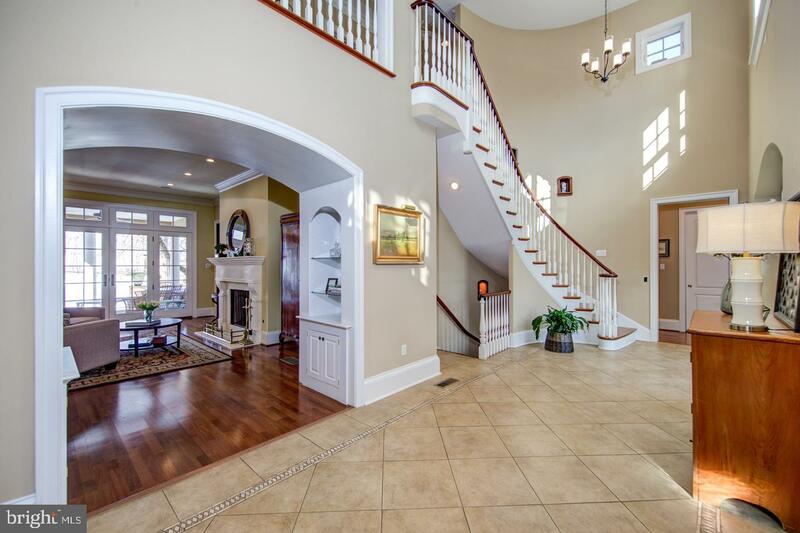 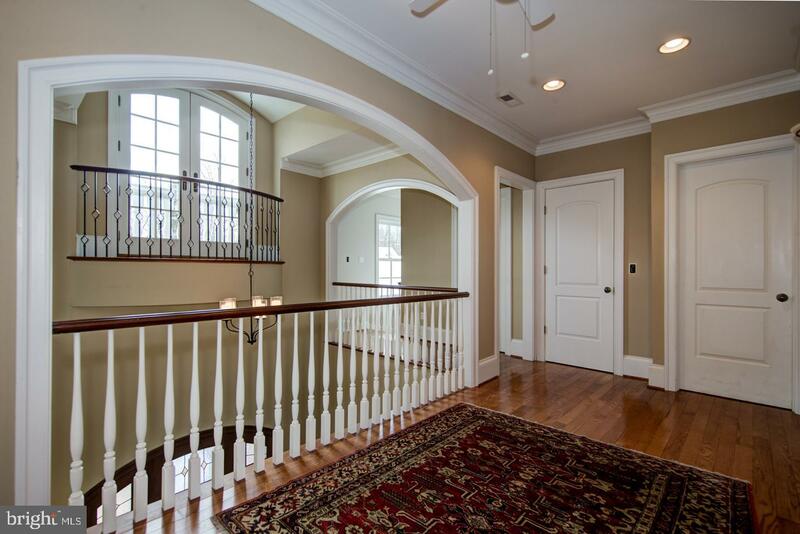 An elegant Foyer with curved staircase and soaring ceiling invites you to explore the truly fine craftsmanship that emanates throughout this home. 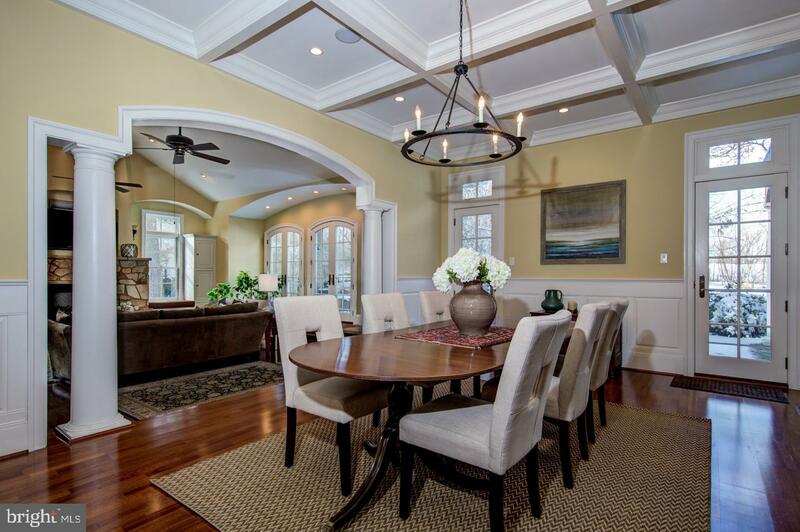 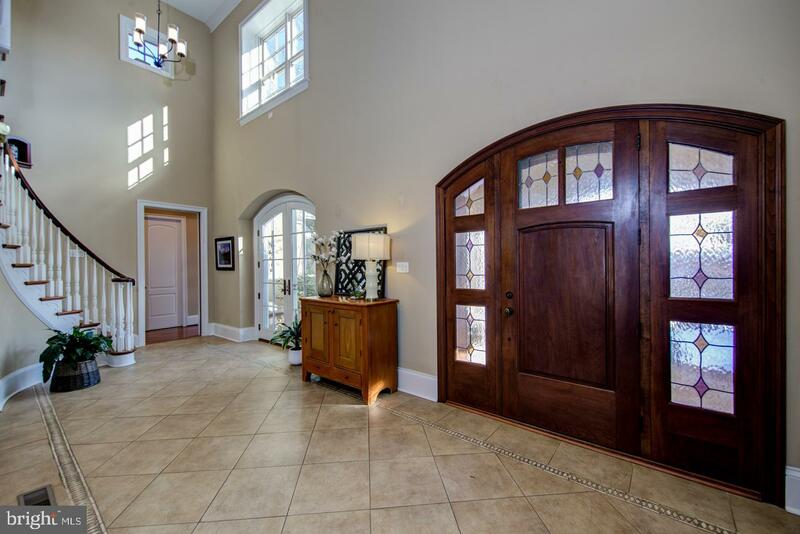 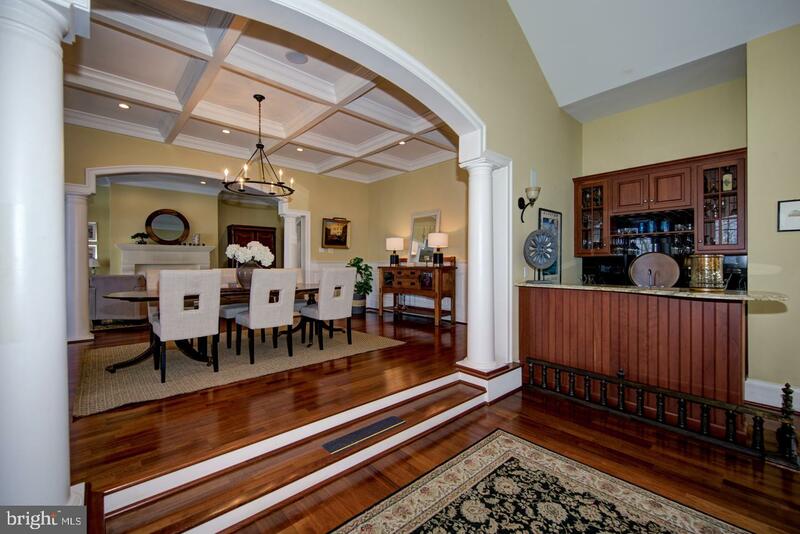 Arched Doorways, Transom Windows, French Doors, Coffered Ceilings, and Exquisite Moldings are just a few of the architectural features that grace this home. 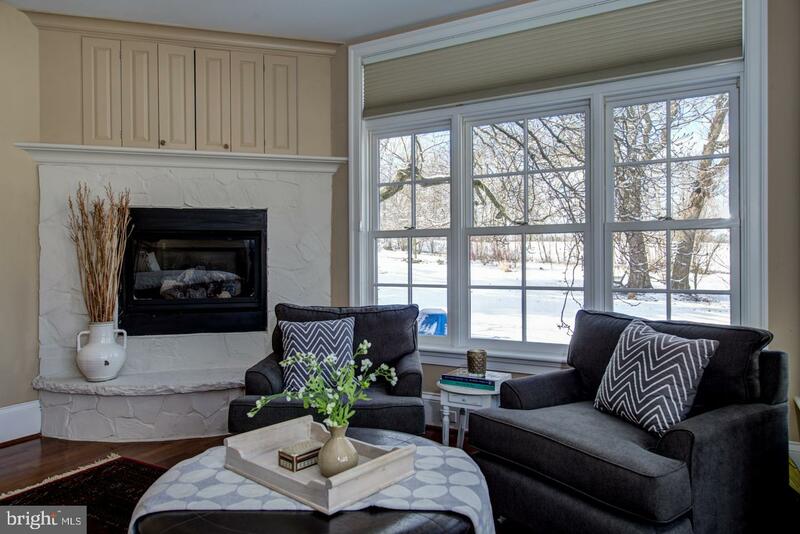 For those who enjoy the warmth of a fireplace, there is one in the Living Room, Library, Family Room and Master Bedroom. 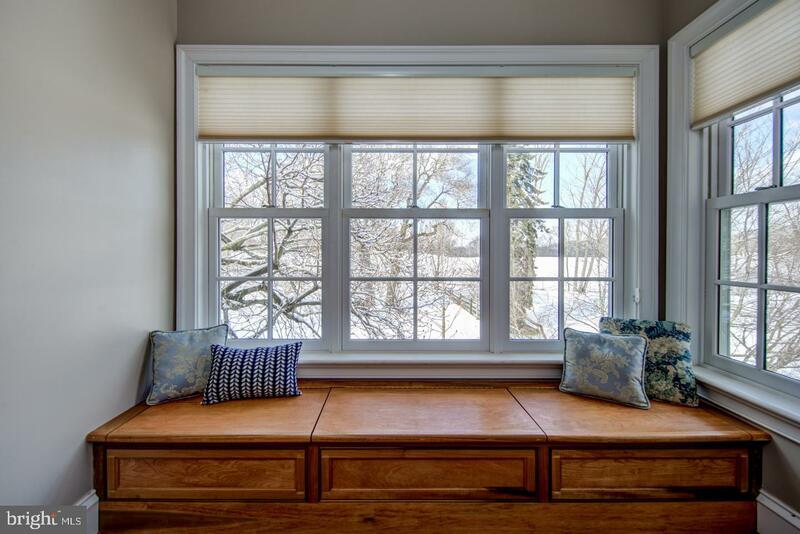 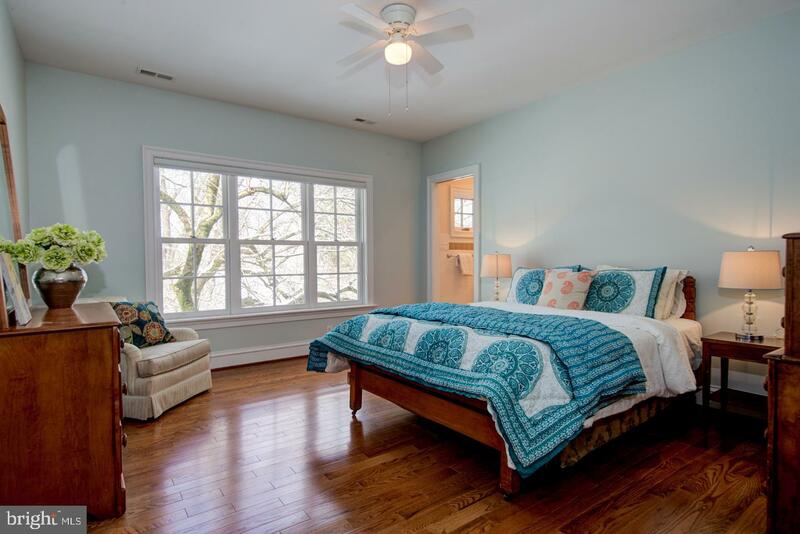 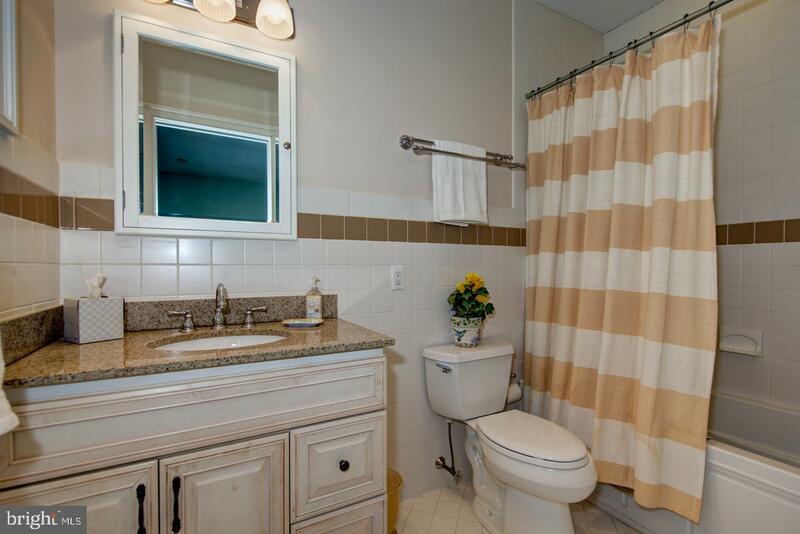 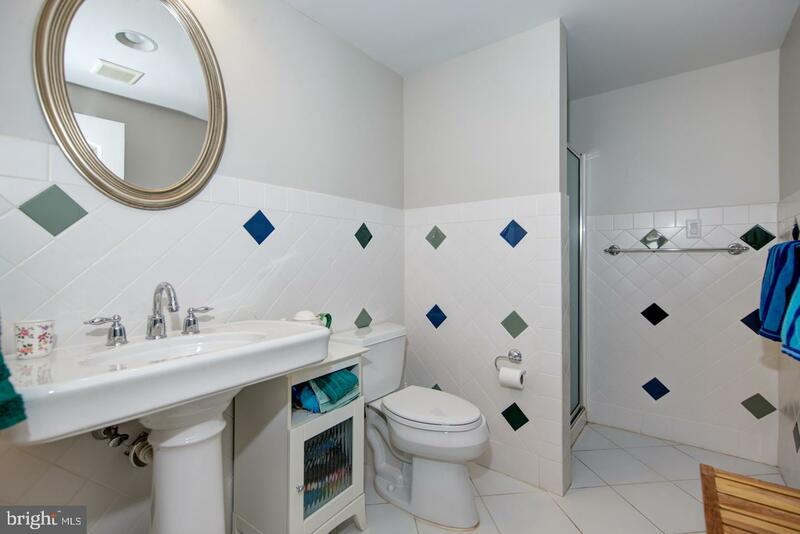 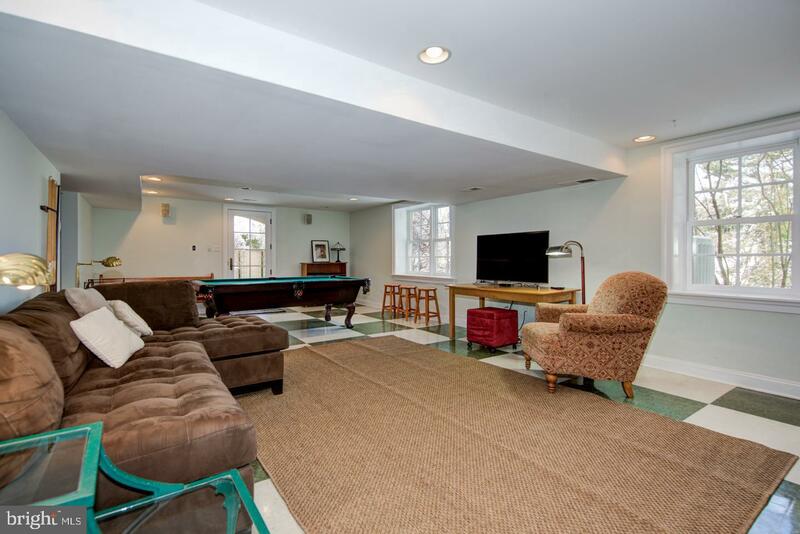 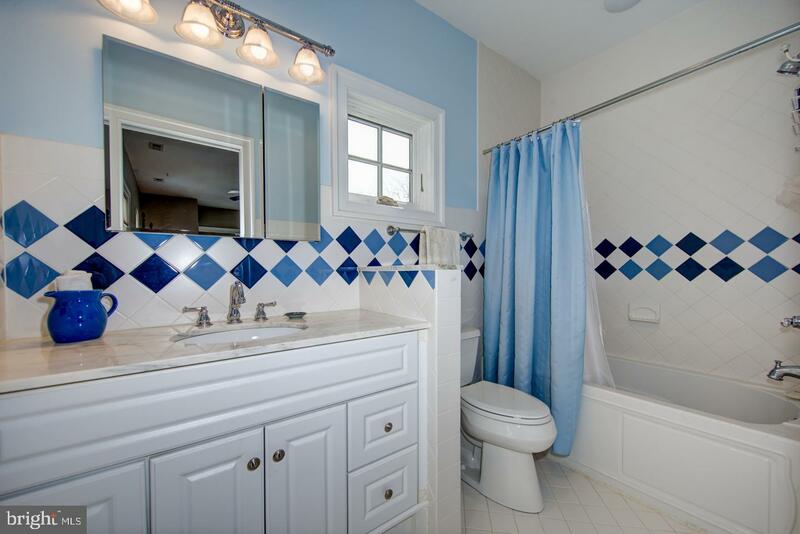 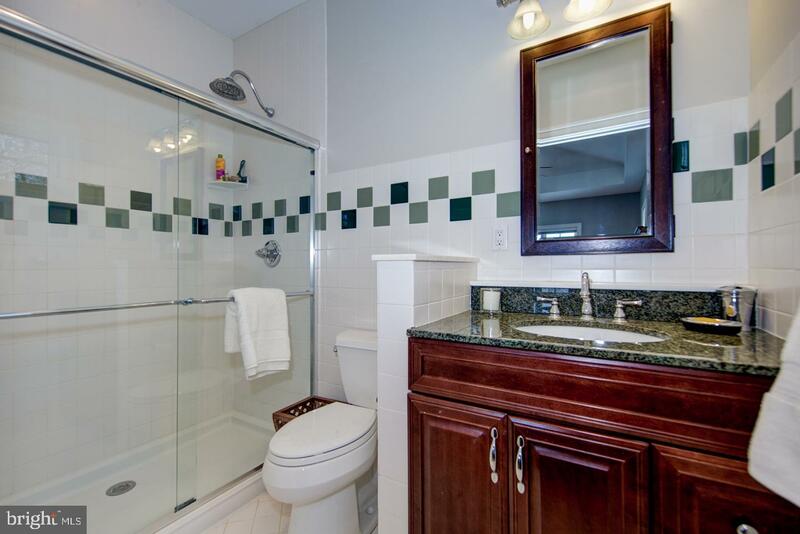 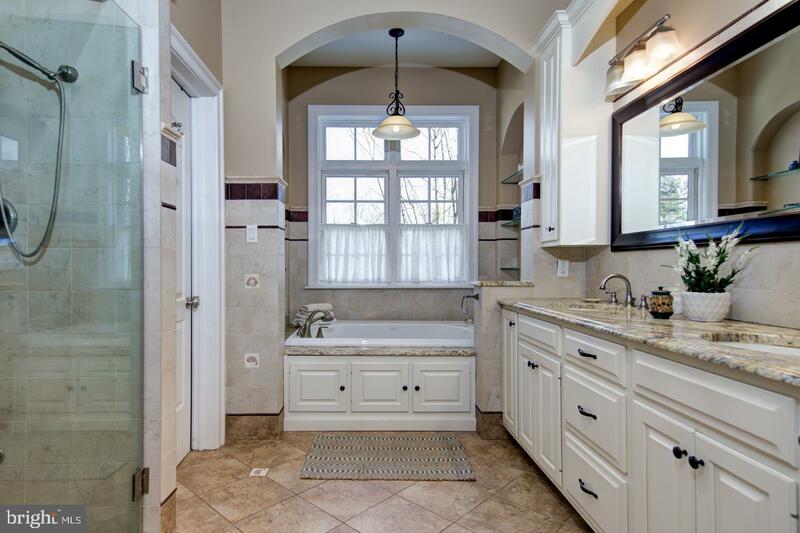 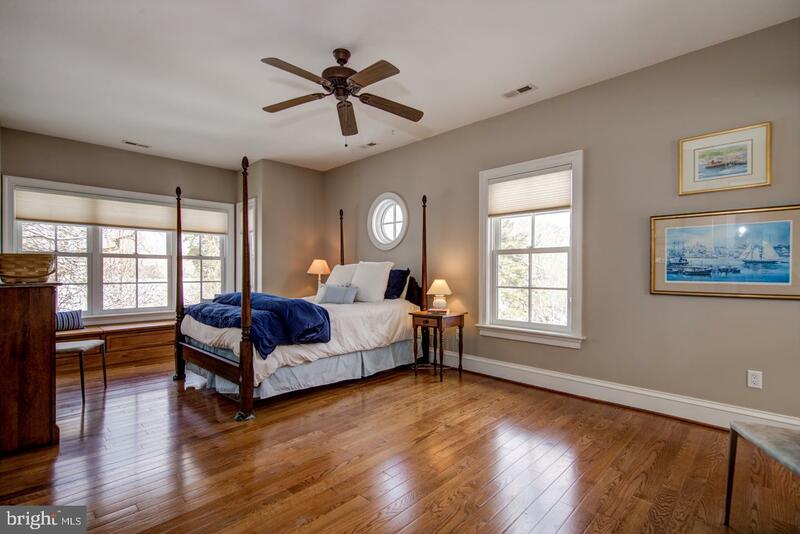 There are Hardwood floors throughout and Radiant Heated Floors on the 1st Floor. 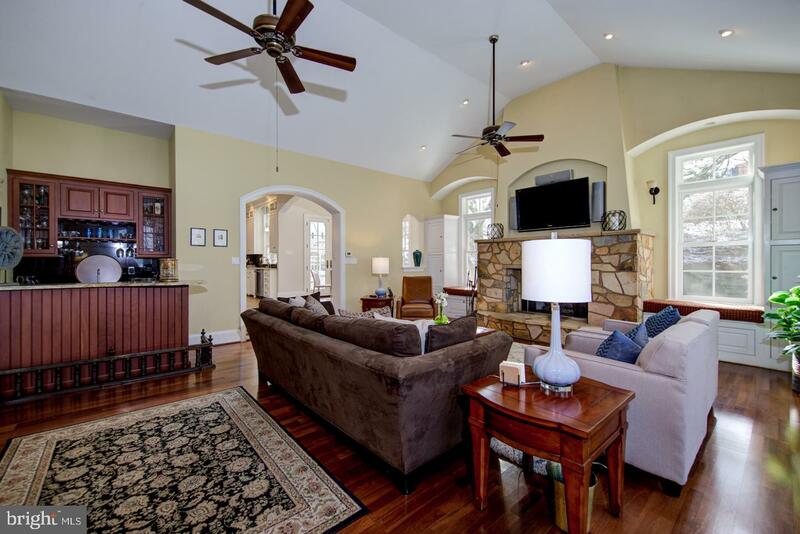 Outside Living is maximized with a Covered Porch, Flagstone Patio and beautiful landscaping. 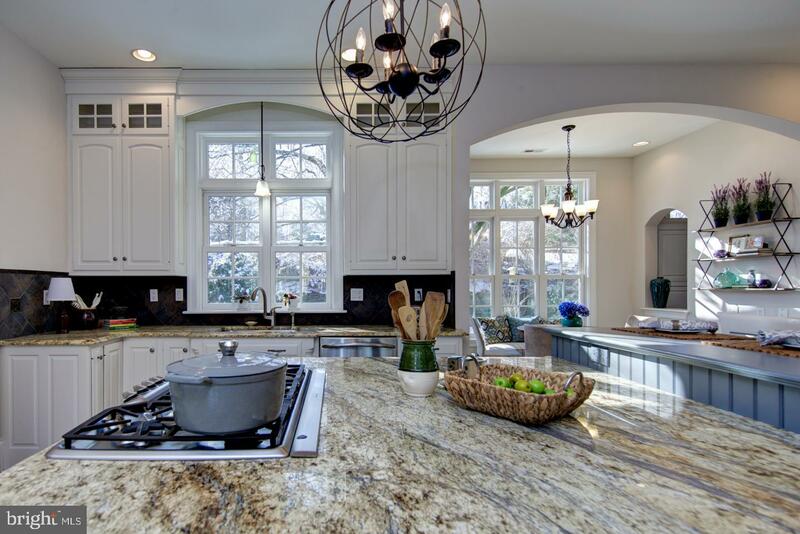 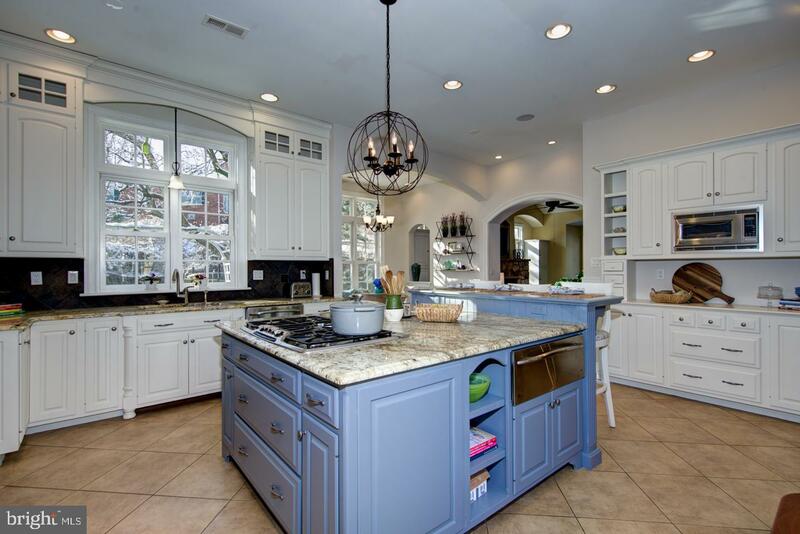 The Gourmet Kitchen is a cook~s delight with 5 burner gas Thermidor cooktop, Double Wall Oven, Custom Island with Breakfast Bar and built in China cabinet. 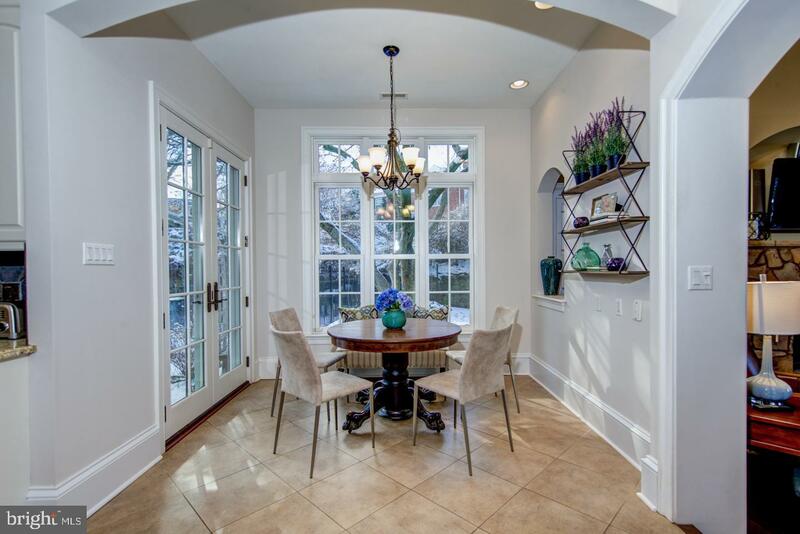 Sip your morning coffee while enjoying the birds and the changing landscape in the sunny Breakfast area with French doors to a private garden. 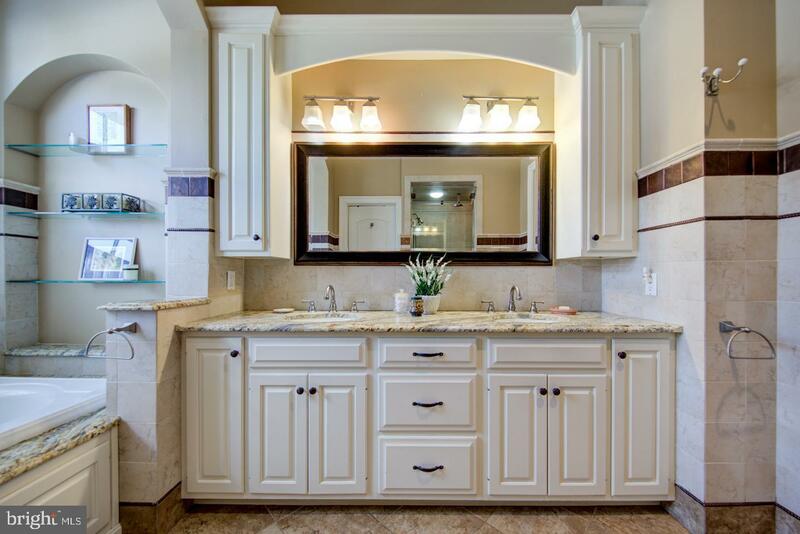 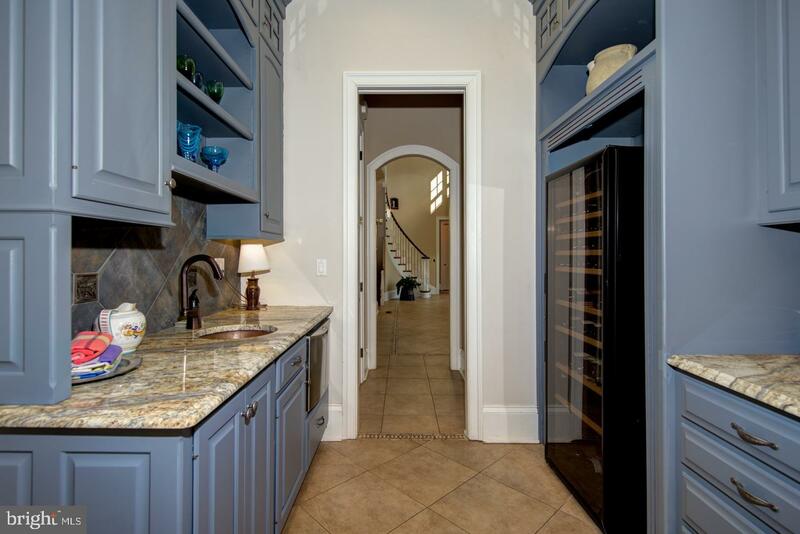 There is a large Pantry Closet with a convenient pass through to the kitchen, back Mud Room coat closet and 2nd Powder Room which can be accessed directly from the attached 2 car garage or from the side garden entrance. 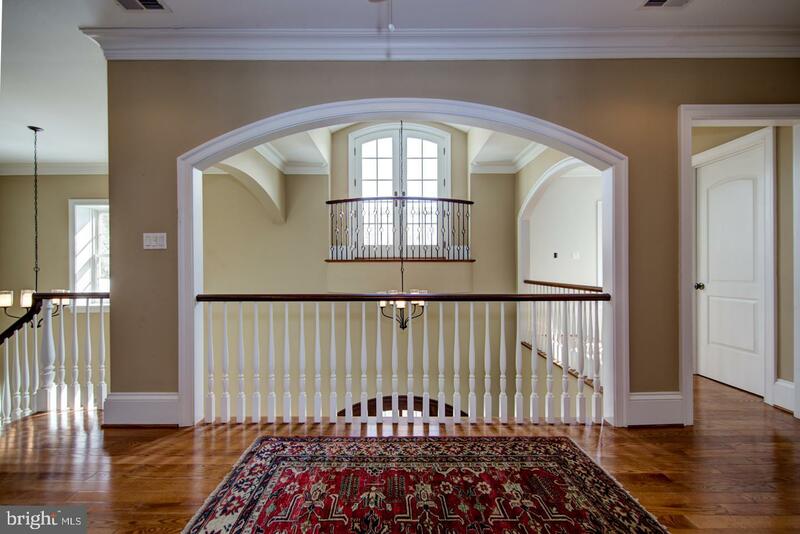 Not to be missed is the First Floor Master Wing. 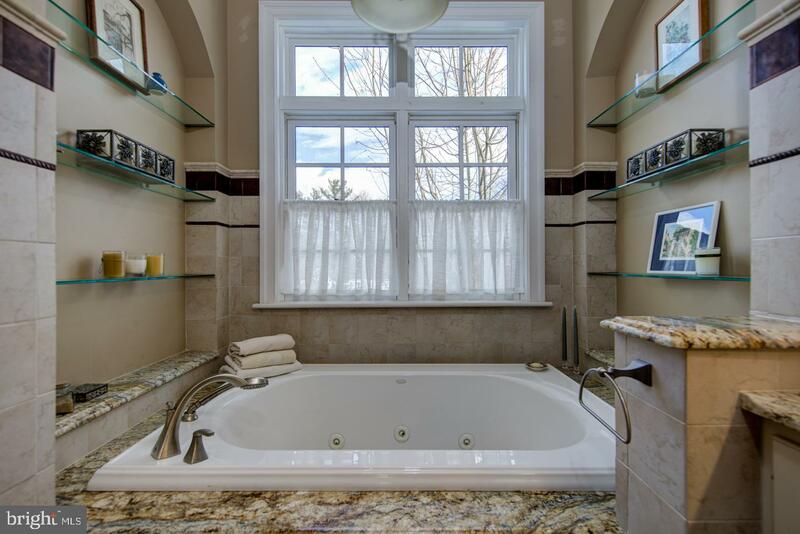 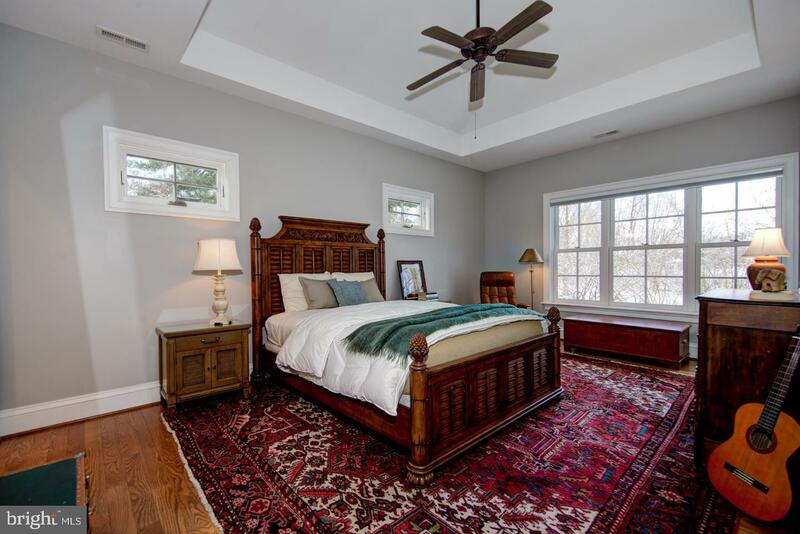 The Master Bedroom is complete with raised hearth fireplace, oversized transom windows, His and Her walk-in closets with built-in cabinetry, an elegant Marble Bath with Stall Shower, Separate Whirlpool Tub and Double Vanity. 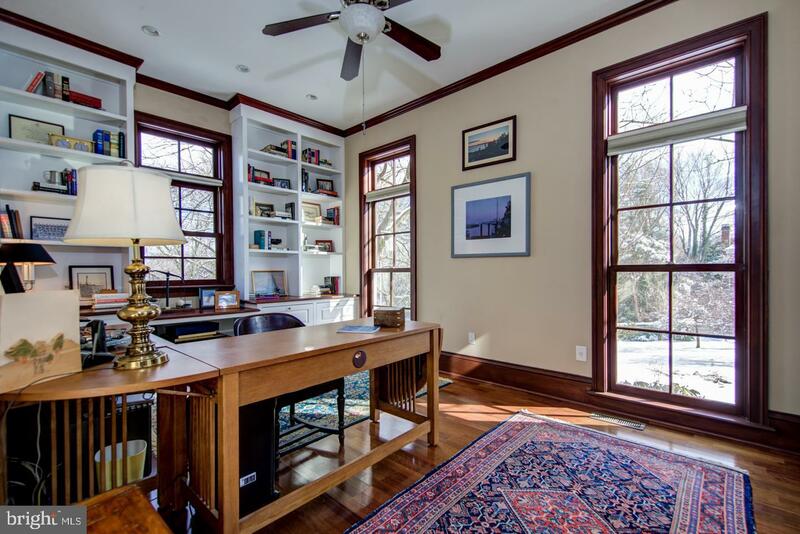 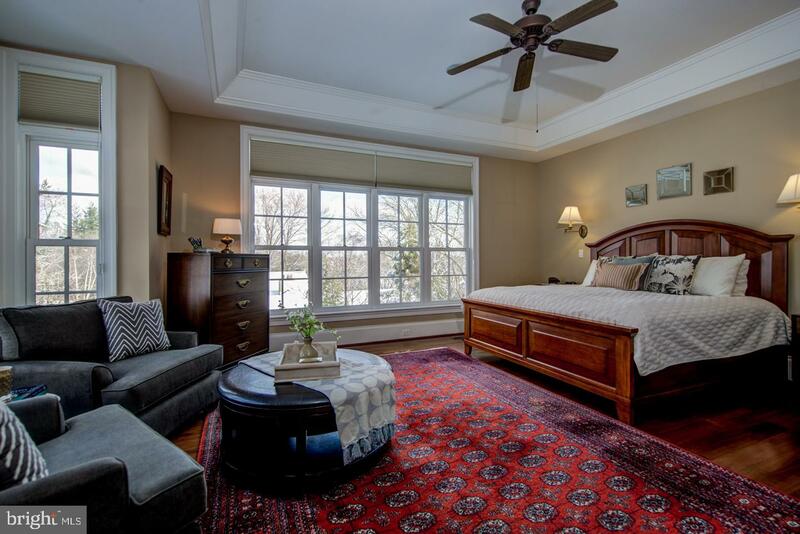 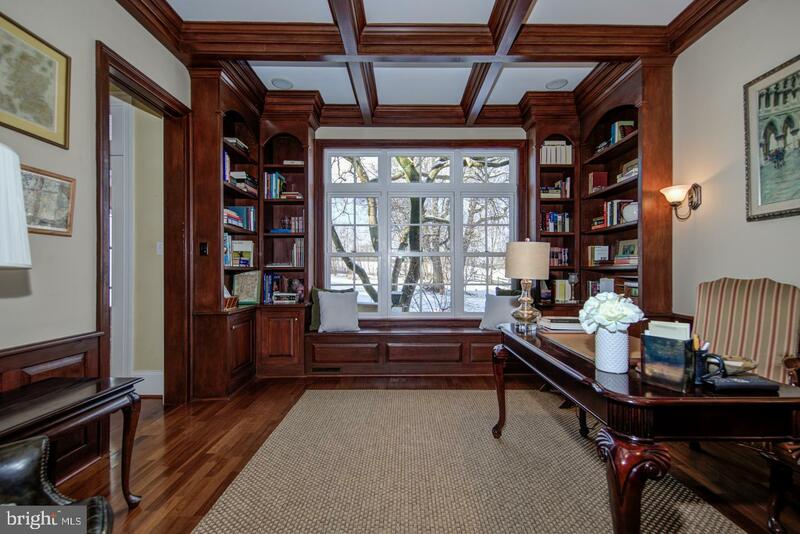 Radiant Heated Floors and a Private Office with built-in bookshelves complete this very special Master Suite. 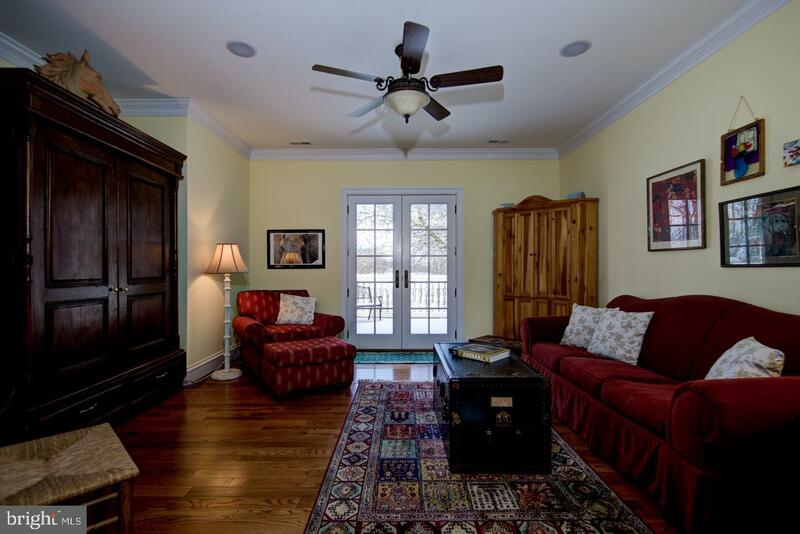 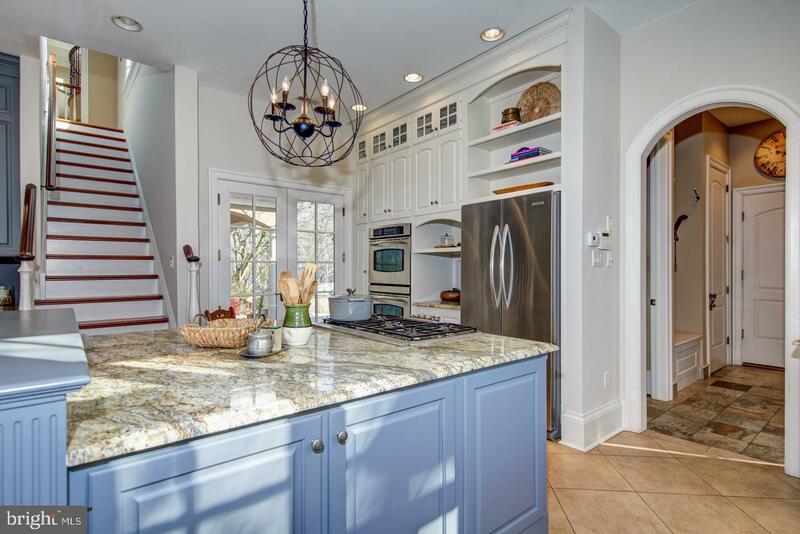 The 2nd Floor overlooks the Foyer and includes 3 Bedrooms each with ensuite bath plus a 2nd Floor PlayRoom/Family Room with French Doors to a Sun Porch which enjoys a bird~s eye view of the golf course. 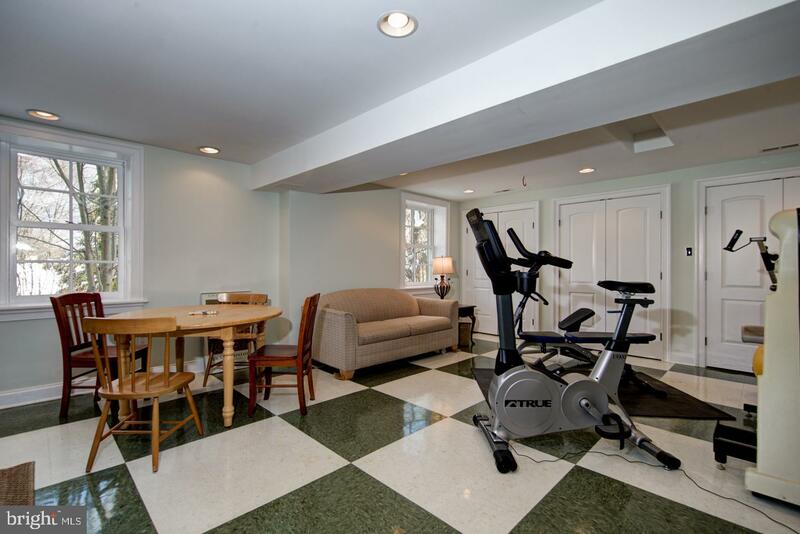 Bright and spacious, Walk Out Lower Level includes a Full Bath, Laundry Room, Exercise Area, Entertainment Space, and Storage.